 the need for competent, experienced Realtors who specialize in short sales in Dayton Ohio has increased tremendously. Short Sales are not easy, but they are not impossible either, and since I first wrote this, Exit Realty Central has begun a comprehensive Short Sale Plan to increase the chances of helping sellers who are in a position to take advantage of this foreclosure alternative. You may not qualify for a Short Sale Plan, and a short sale may not be the best choice for you, but you will never know unless you talk to a real estate agent who has short sale experience. You do not have to wait until you are facing foreclosure.